The lower leg injury which ultimately forced UFC light heavyweight champion Daniel Cormier out of his UFC 197 title defense against Jon Jones wasn’t one of those moments in which the injured party immediately knew something really bad just went down. Instead, Cormier went back at it during his March 25 training session at San Jose’s American Kickboxing Academy, not knowing that the checked kick had kicked off a sequence of events which would culminate a week later in Cormier pulling out of an announced matchup for the first time in his 18-fight pro career. 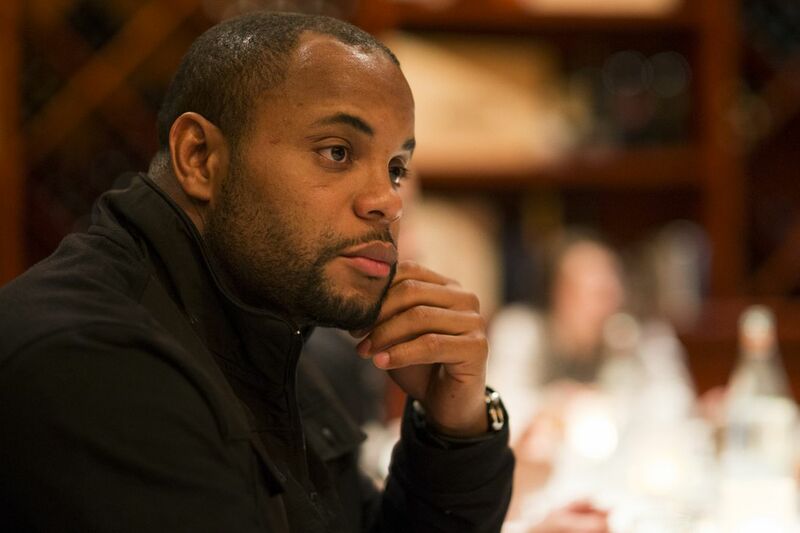 When the injury hadn’t healed over the weekend, Cormier went to a doctor to get it checked out. And while he found out the leg wasn’t broken, the prognosis made it clear his spot in the April 23 bout in Las Vegas was in jeopardy.